"Coming up, the latest news on the Watergate investigation," a newsreader states, "but first, Bobby Fischer." It seems inconceivable today that a chess contest could command the world's attention as Fischer's match with Boris Spassky did in 1972, but Bobby Fischer Against the World reminds us that this was indeed the case once upon a time. Fischer vs. Spassky was as much a political battle as a sporting one, with the Cold War being metaphorically fought around a chessboard in Iceland, and it was unquestionably the highest peak of Fischer's career, coming at the age of 29. Throughout the next 36 years, Fischer's genius would spin into insanity, his arrogance into contempt and his fame into infamy. He became a paranoid recluse and, when he finally emerged back into the public eye decades later, he was a sad shadow of the man whose brilliance had enraptured the world. Making a documentary about a man who spent half of his life shunning the spotlight is no easy task, and perhaps unsurprisingly, Liz Garbus's film ends up feeling a bit thin. It follows a conventional narrative pattern and structure, detailing Fischer's upbringing with his mother, a communist activist (who was under FBI surveillance), and how his loneliness fed into his early interest in chess, which he showed a remarkable aptitude for at an early age. By the age of six, Fischer had taught himself the game, and within two years he was beating adults comfortably. 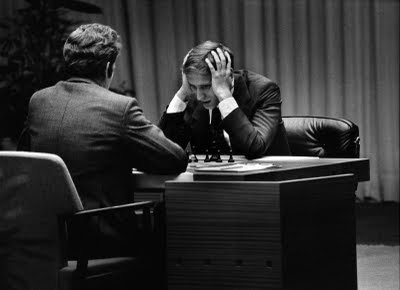 When he was 15, Fischer became the US champion and subsequently went on to dominate the game, even though the isolation he had experienced his whole life – combined with the mental strain chess demanded and the pressures of his sudden fame – was already beginning to take its toll. 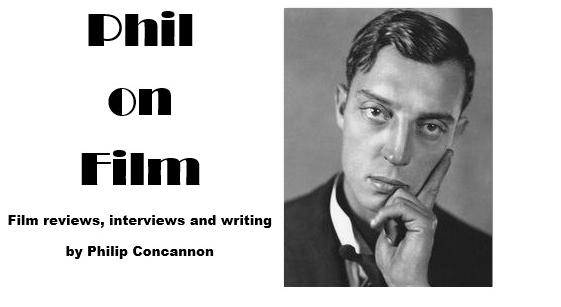 In interviews shown during the film, Fischer can be charismatic but he often appears intense and oddly distant. One journalist recalls how he found the young chess master to be strange, but says he "hadn't gone off the deep end yet." That was all still to come. Understandably, Garbus focuses much of Bobby Fischer Against the World on the 1972 contest, the match that would define the film's subject. She does a good job of setting the background and context for this meeting of the world's two best players, with Henry Kissinger encouraging the reluctant Fischer to participate as his increasingly erratic behaviour almost caused the match to be cancelled. Television viewers around the world were treated to the absurd sight of Spassky making his move and then sitting alone at the board, or pacing disconsolately around the room while waiting for his opponent to show up. 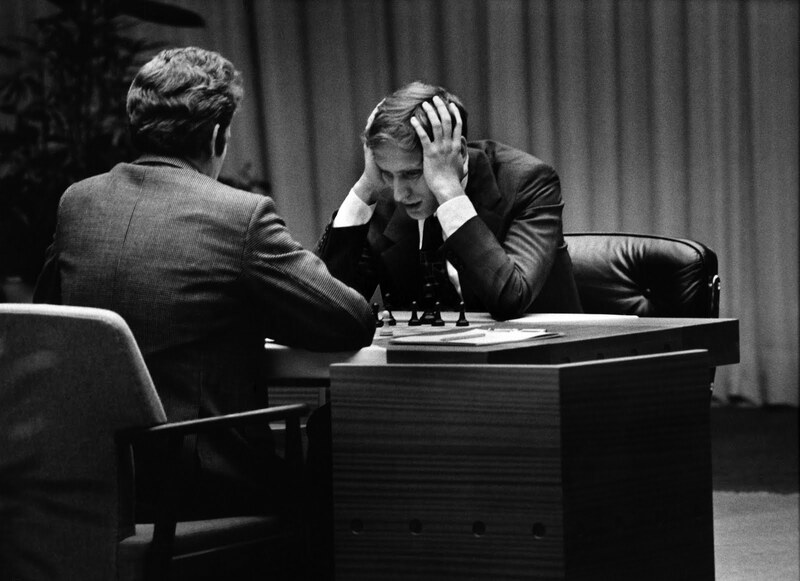 Was this mind games on Fischer's part or evidence of a deeper malaise? Subsequent events suggest the latter; Fischer won the match but refused to defend his title in 1975 and abruptly retired from the sport, beginning a long period of obscurity that ended in a bizarre fashion. The match in Reykjavík is the dramatic centre of Garbus's film and the rest of the picture drags a little. Various interviewees offers their own thoughts on Fischer's genius and illness (the two are "joined at the hip," as one puts it), and Garbus offers a brief history of chess-induced madness, but little of this is revelatory. Perhaps my view of the documentary is clouded by the fact that I have already read Bobby Fischer Goes to War by David Edmonds (who appears as a talking head in the film) and John Eidinow, a book that covers the same territory in a much more comprehensive fashion, but I suspect I would have been dissatisfied with Bobby Fischer Against the World anyway. While Asif Kapadia's recent Senna used inventive and skilful techniques to involve its audience, Garbus's uninspired blend of interviews, archive footage/photographs and clichéd period music (the theme from Shaft? Really?) doesn't do enough to bring the story to life as a cinema experience, and it turns a fascinatingly strange tale into a dully familiar one.